Get Your Child Ready For The Future! You want what is best for your child, and we are here to help. We provide an environment that encourages kids to explore, create, and problem solve at their own pace while having fun. From igniting passion within our students to creating solutions for real-world problems, our STEM Gurus are there in every step of their journey to teach, mentor and coach them. We believe it’s never too soon to equip your child with the desire to learn and problem solve —interests that will easily carry them through their lifetime. 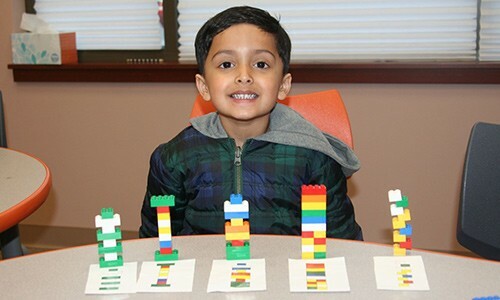 Through the tenants of STEM(Science,Technology, Engineering and Math), we motivate your child to prepare for their future in a fun,engaging way. Mr. Saleem and his team are amazing! Truly grateful for all you have done and taught my son! At S2STEM, our mission is to inspire kids to discover exciting opportunities that STEM provides in building a successful future. Get free events and promotions sent directly to your inbox!